Hey Sugas!!! 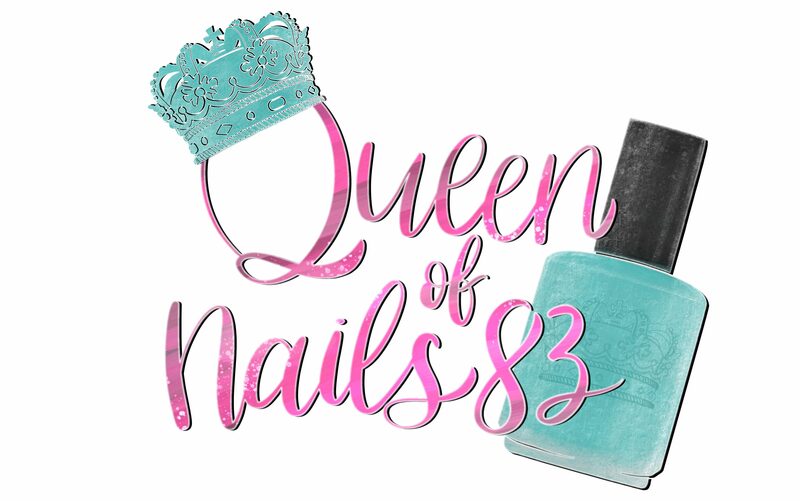 Rainbow Connection (RC) is the UK’s premier stockist of top international independent nail lacquer brands. Stocked brands are cruelty-free and most are Big 3 Free! In addition to polish, RC carries wax, stamping supplies and various bath and body products. To celebrate their 5 year anniversary, Glisten & Glow has created a duo as Jill was one of the first brands to be carried by Rainbow Connection. Congratulations RCUK!!! As we all know, October is National Breast Cancer Awareness Month and in July, Jill’s mom, Anne, was diagnosed with stage 2 breast cancer which had spread to her lymph nodes. Jill and her mom created a polish trio w/ cuticle oil pen and 100% of profits will be donated to the Yale New Haven Health Breast Cancer Center in CT. Donations will be earmarked for women who need financial assistance for treatment.